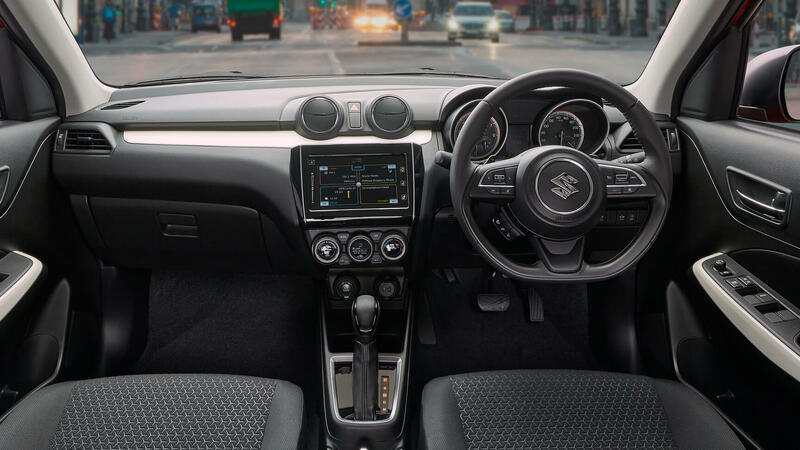 The ultra-stylish dash, racecar-like D-shaped steering wheel, body-hugging seats that balance and hold, and driver-angled centre console all combine to create a pleasurable, immersive and intuitive environment. 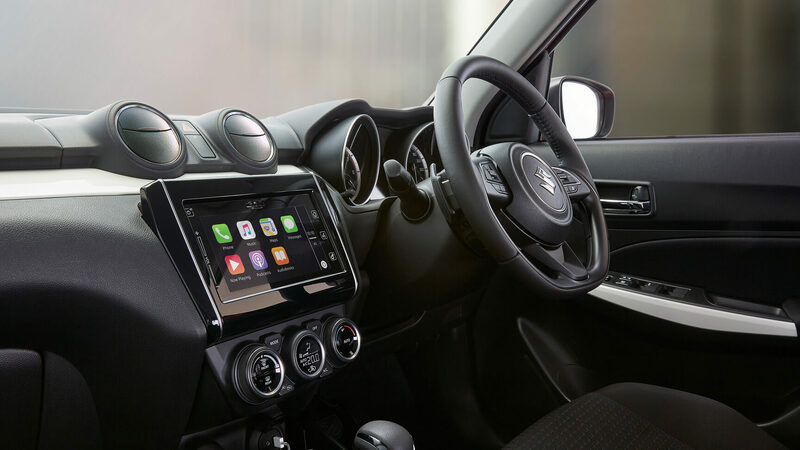 Multimedia Sat Nav with Apple CarPlay® and Android Auto™ puts knowledge, entertainment, control and convenience all within easy reach. 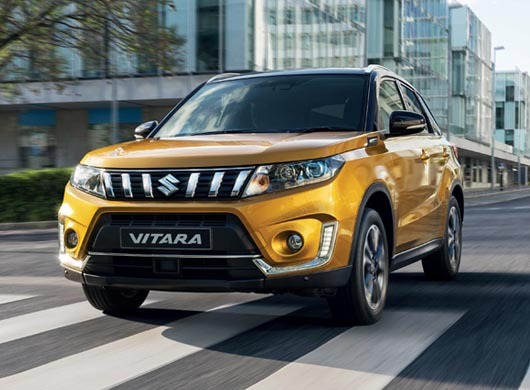 From the keyless push button start to the user-friendly hands-free phone, your every wish has been anticipated and addressed - and is available at the touch of a button. 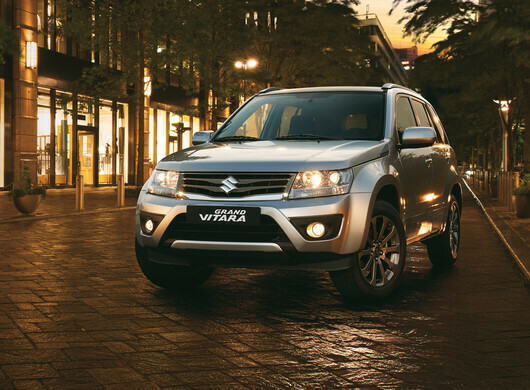 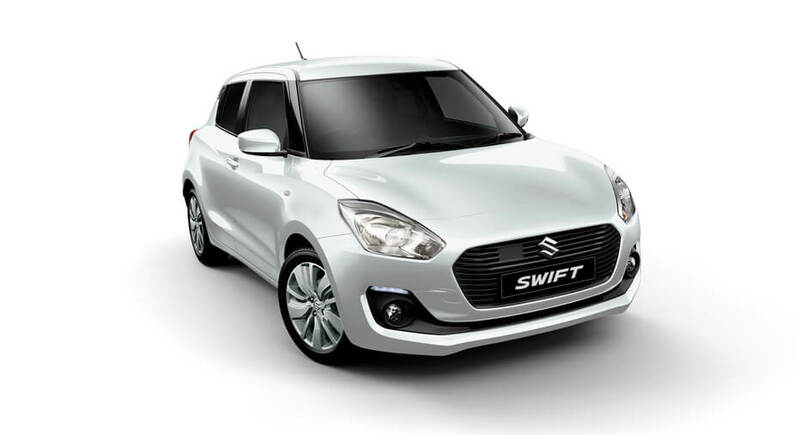 The Swift provides technological innovation and advances far beyond what’s generally available in its category. 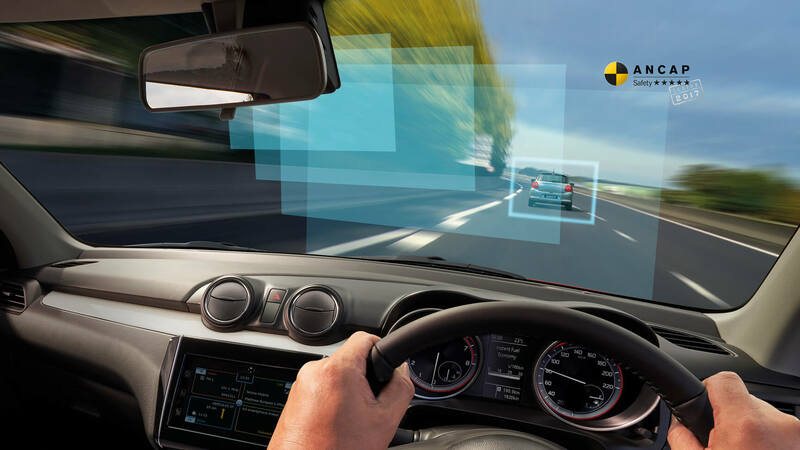 The 7-inch multi-touch colour display unit, for example, provides instant and effortless control of all your audio and video channels. 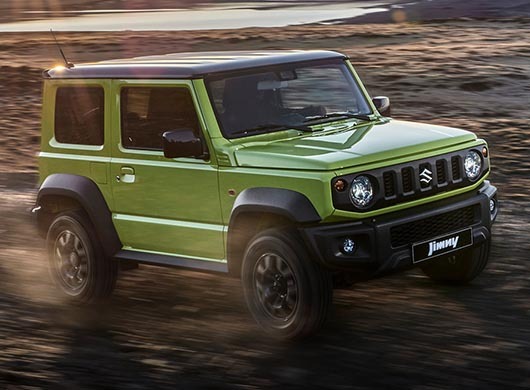 Hands-free phone and satellite navigation systems (featuring easy-to-follow maps) come complete with Bluetooth® connectivity, full iPod® integration, AM/FM radio and audio playback with streaming options. 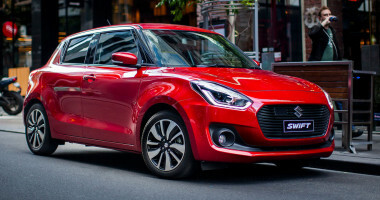 New Swift has been awarded the highest level five-star ANCAP safety rating with safety features including 6 airbags and ESC (Electronic Stability Control) as well as advanced preventative safety features^ such as an Advanced Forward Detection System - which includes Automatic Emergency Braking (AEB)**, Lane Departure Warning†, Weaving Alert†, High Beam Assist and Adaptive Cruise Control‡. 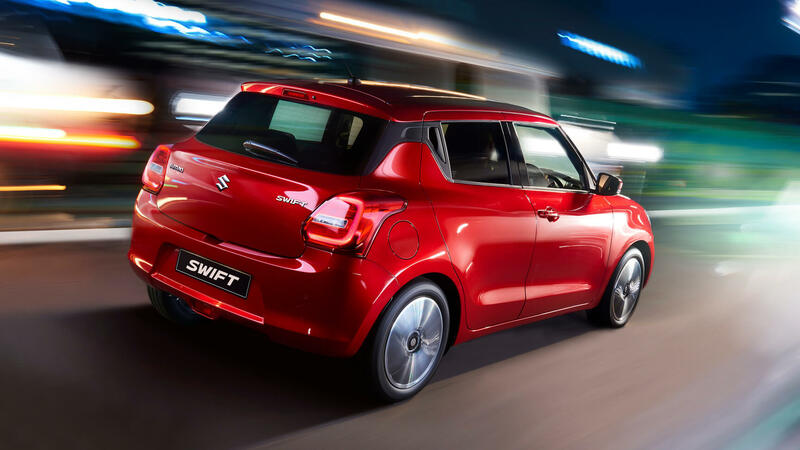 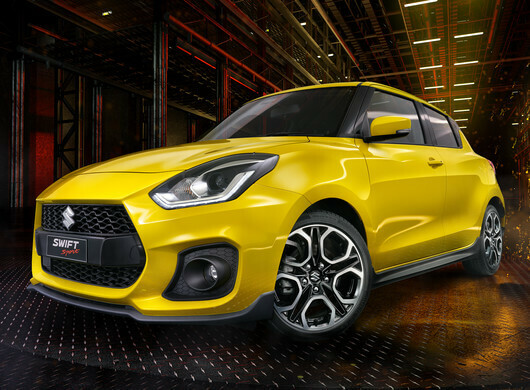 Suzuki's TECT (Total Effective Control Technology) has also been incorporated into the all-new Swift body design, enabling it to absorb and disperse energy in the event of a collision. 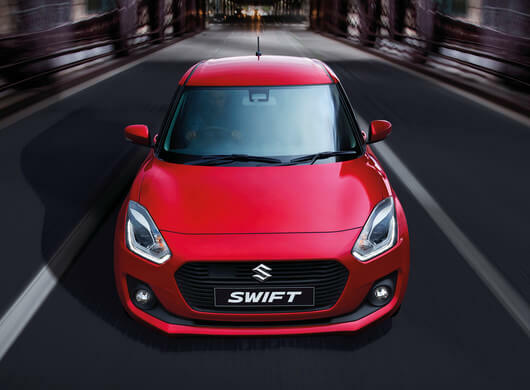 The Swift's powertrain and platform have been completely overhauled to give you even greater control and responsiveness. 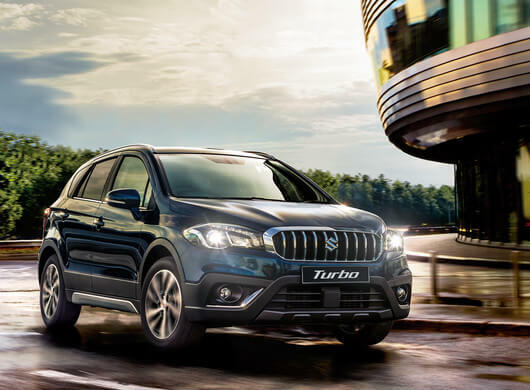 Quick, explosive acceleration, combined with enhanced cornering capability will help you stay on course, whatever the conditions. 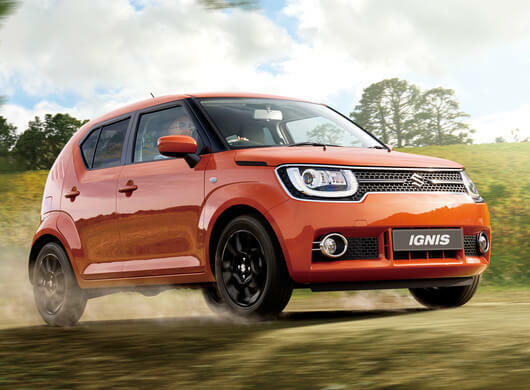 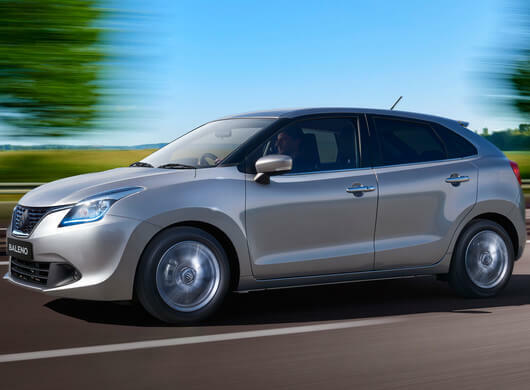 The Swift is also available in two different engine types, each with their own specific benefits. 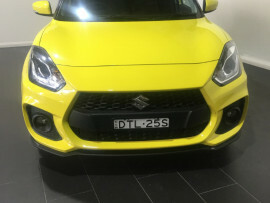 The power-packed BoosterJet direct-injection turbo produces greater torque from a low-revolution range, delivering excellent fuel economy of just 5.1L/100km**, while the DualJet engine utilizes dual injectors for each cylinder - leading to greatly increased thermal efficiency of just 4.6L/100km*.